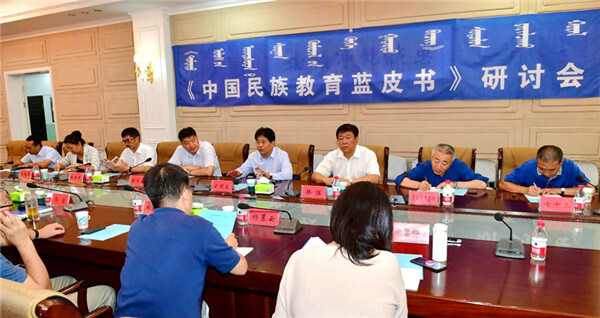 A seminar on the Blue Book of Ethnic Education, organized by Inner Mongolia Normal University (IMNU) was held in Hohhot, Inner Mongolia autonomous region on Aug 25. Experts from the State Ethnic Affairs Commission (SEAC), national education authority, Chinese Academy of Sciences (CAS) and Minzu University of China gathered at the seminar to discuss the significance of publishing a book about educating the region's ethnic minorities. Many education institutions are showing great interest in publishing books about curriculums specially designed for minorities, said Yun Guohong, president of IMNU. Yun, who presided over the seminar, argued for the roll out of education for ethnic minorities to proceed in a smooth and scientific manner. Hao Shiyuan, an education expert, spoke highly of the new book and expressed his hopes that it would both promote education for ethnic minorities and teach others about the ethnic experience of education in Inner Mongolia. Yang Muyun, a director from SEAC stressed that the Inner Mongolia edition is of great value and significance and SEAC will offer firm support to its further work. 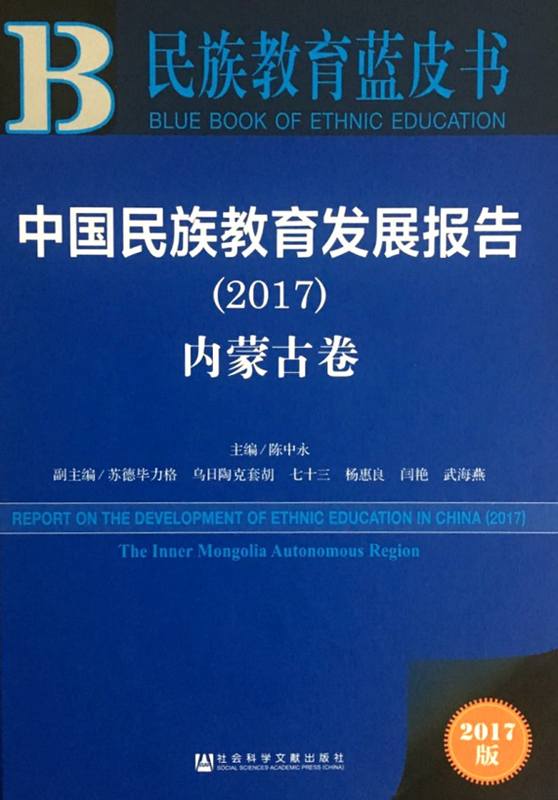 As the first academic book examining the education of China's ethnic minorities, the Inner Mongolia edition of the Blue Book of Ethnic Education was published by IMNU in March this year.